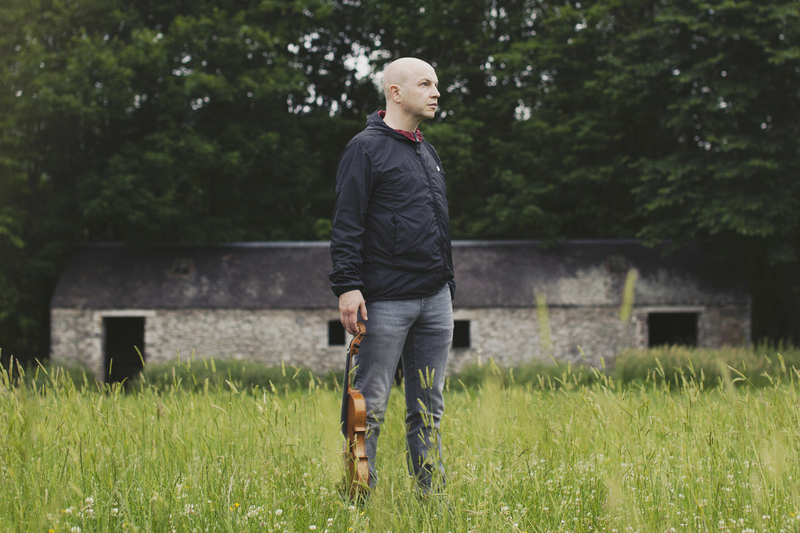 Top Scottish folk musician, record producer and composer, John McCusker will play an extra special gig at St Andrews in the Square, Glasgow on Friday, April 15, 2016. This show will kick off the highly-rated performer’s 22-date, 25th Anniversary Tour. In award-winning John’s band will be Andy Cutting, Adam Holmes, Innes White and Toby Shaer with special guest, Heidi Talbot. “John’s influence on the music scene has been amazing as he has worked with so many different artistes over the years,” said Kevin Morris, of the Fallen Angels Club.